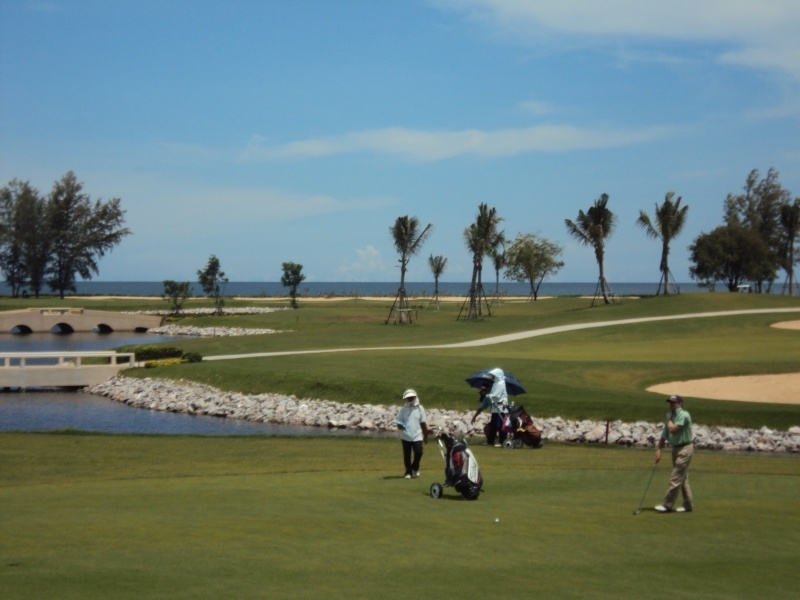 Sea Pine Golf Course opened in September 2012 with a fanfare. 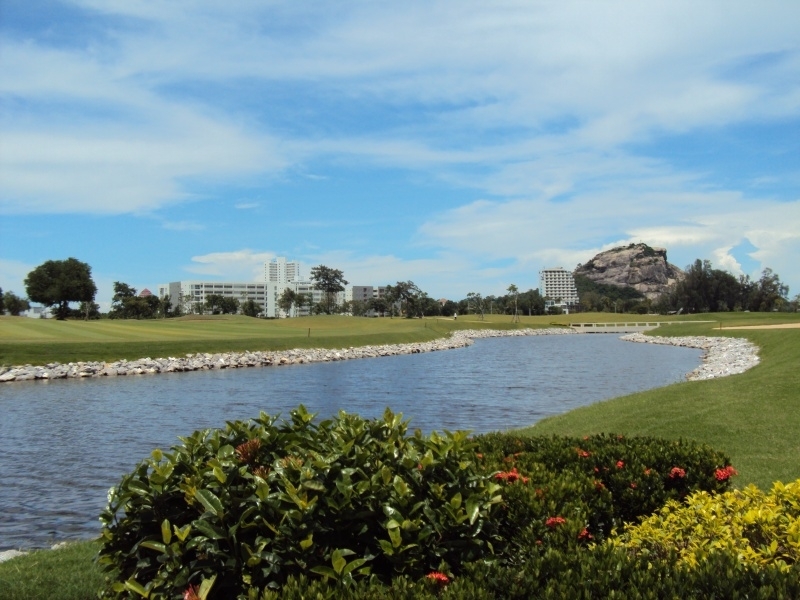 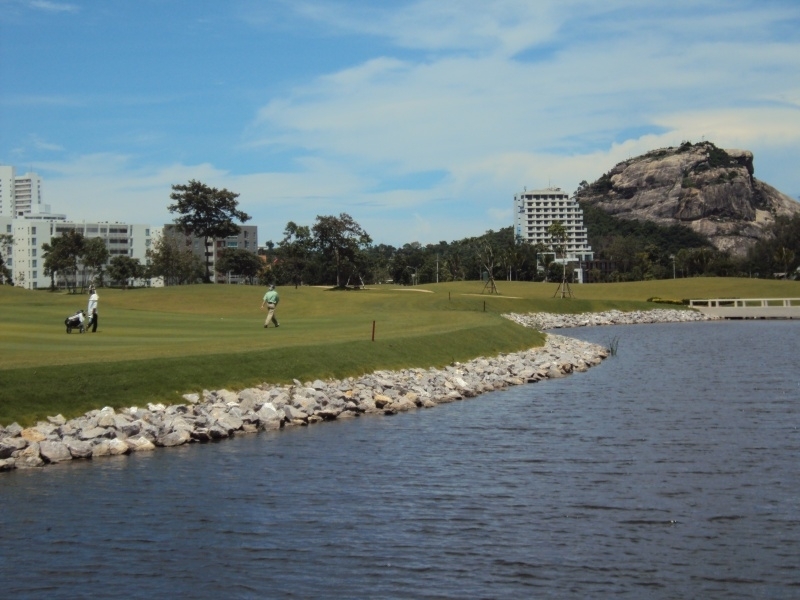 Sea Pine is comprised of pine trees and has beautiful mountain and ocean view surroundings.The layout of this Hua Hin golf course gives golfers a wide array of challenges. 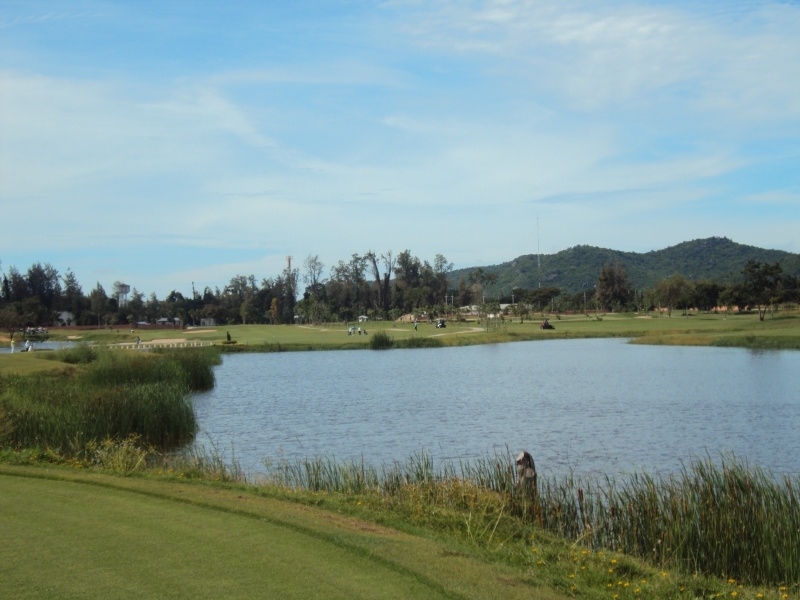 Given the close proximity to the ocean, wind plays a huge factor and can change your game form easy to difficult within minutes. 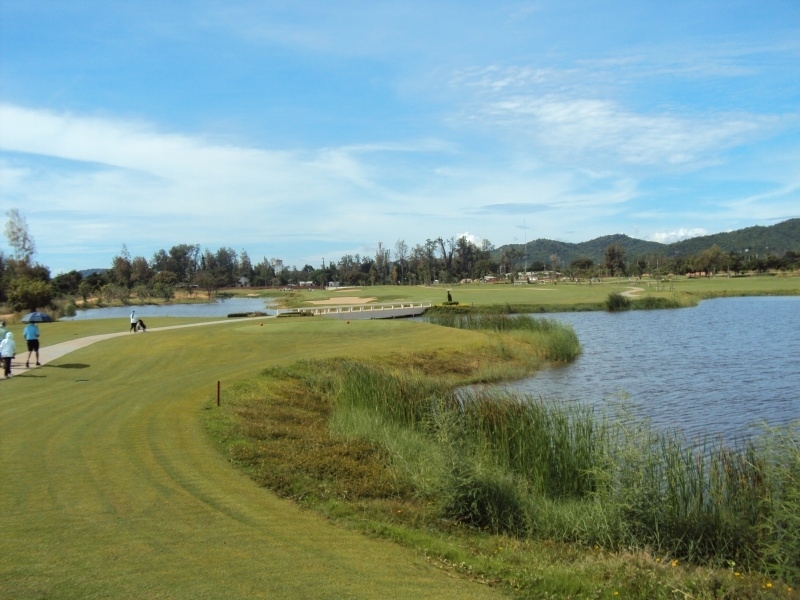 6 holes are along the beach while the rest is near the mountains close to the railroad. 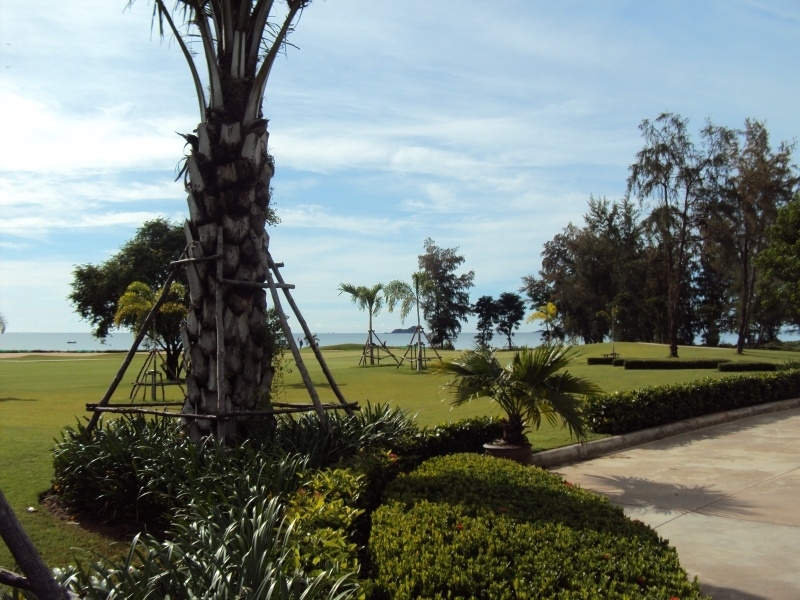 The clubhouse is a great place to relax and taste some delicious Thai food with goof value. 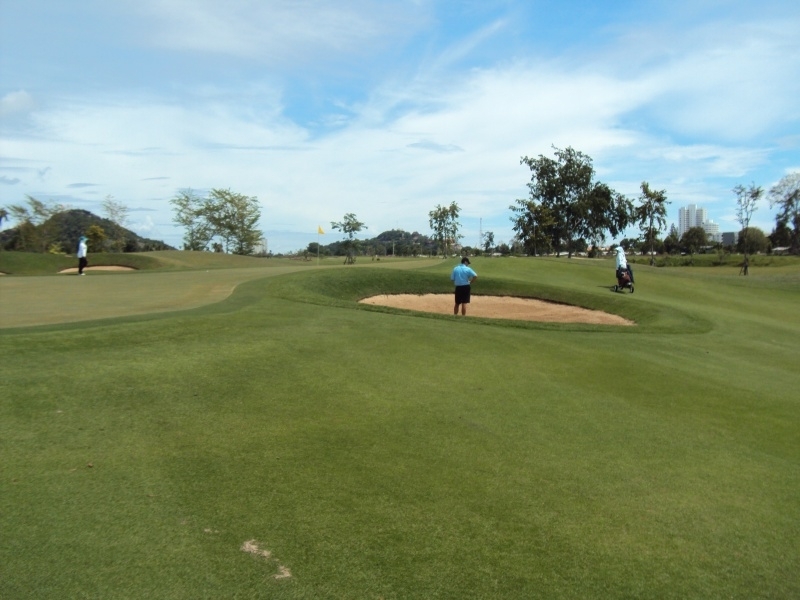 This Hua Hin golf course is frequented by Army officers and they and their guests have priority in case their tee-times overlap with regular visitors. 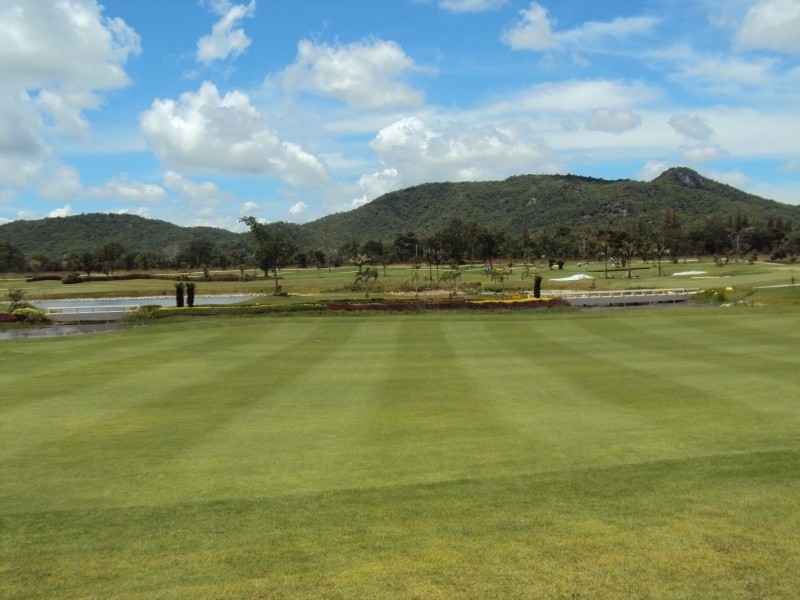 if you are on a tight schedule or in a hurry you are advised to play at another Hua hin golf course.